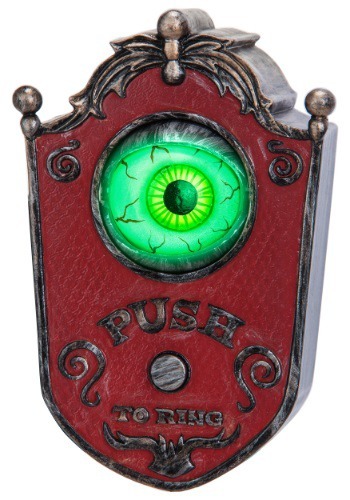 door decorations ideas for the 2015 Halloween costume season. 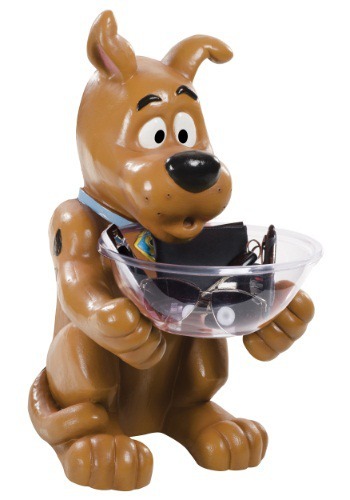 What do you do with all your Scooby Snacks? Shaggy and Scoob like to share them with their friends. This Bugs Bunny Candy Bowl Holder is perfect to greet guests at your door this Halloween. 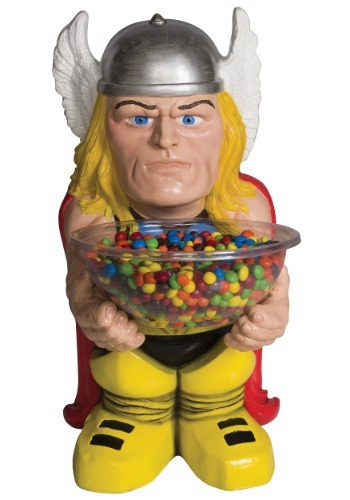 Use this Taz Candy Bowl Holder as a table-top centerpiece for your next Halloween party!